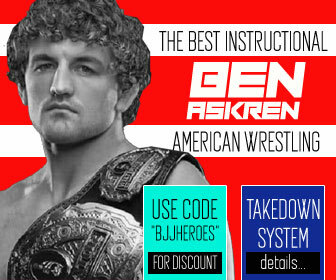 Master Alvaro Barreto is a Brazilian jiu jitsu red belt (9th degree) and one of the most important men in BJJ, being also the brother of João Alberto Barreto and Sergio Barreto, two illustrious figures of the sport. Alvaro Barreto became a certified instructor at the famous Gracie Academy by the age of 17, before he opened his academy where he instructed and graduated figures such as: Sylvio Behring, Guilherme Machado, Wagner Cardozo and many others. 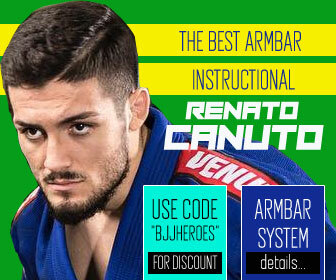 Alvaro Barreto was also the first instructor at the legendary “Corpo Quatro” Academy in Rio de Janeiro’s Copacabana. Alvaro Barreto was born on September, 1941 in Rio de Janeiro, Brazil. 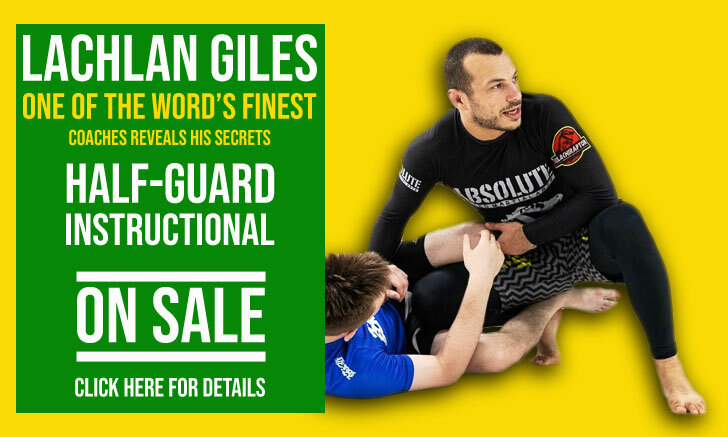 He was the son of Antonio Carlos de Melo Barreto who was involved with the Gracie family through his close friendship with Gran Master Carlos Gracie. In 1952 (age 10), Alvaro Barreto started his training at the Gracie academy on Avenida Rio Branco, heavily influenced by his brother João Alberto who had started his jiu jitsu training 2 years before Alvaro. Alvaro Barreto’s first instructors were none other then his brother and the famous Helio Gracie. 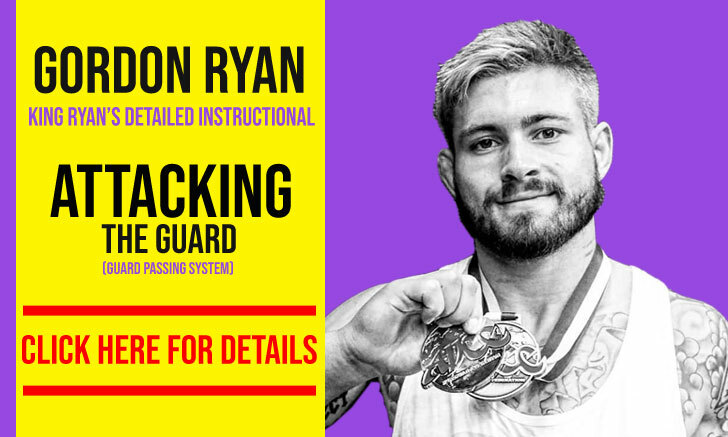 He trained hard, guided by this amazing duo for years achieving the rank of instructor by the age of 17 . This was prior to the 1960s implementation of the current belt system and only two belts distinguished the rank between student and certified instructor (white to midnight blue). 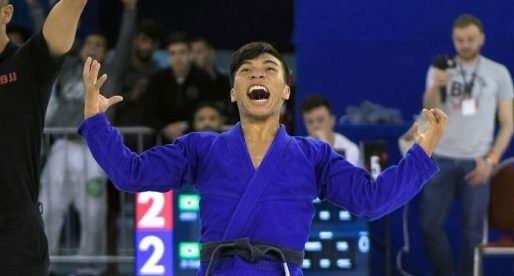 Alvaro Barreto remained at the Gracie academy until he was 18 years old, at which point he moved to Fortaleza in the Northeast of Brazil, to study physical education. He returned to Rio a few years later to apply his physical education knowledge at a local university and joined his brother who had an academy above a textile shop on Avenida Nossa Senhora de Copacabana. 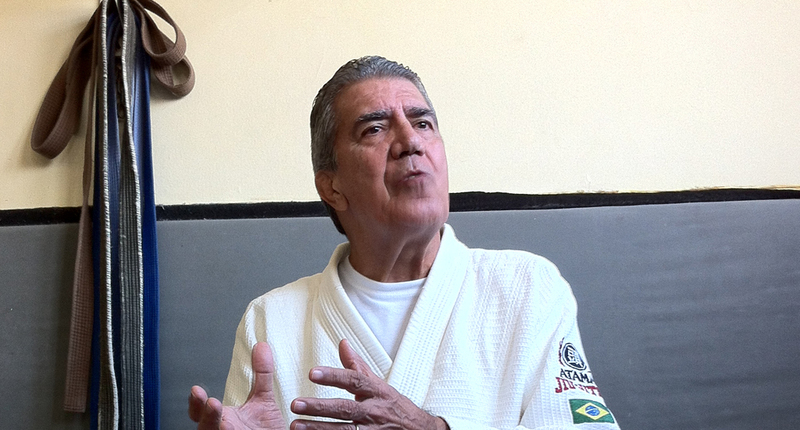 In 1968 Alvaro Barreto opens the “Academia Corpo Quatro” in Rua Francisco Sá – Copacabana, making it one of Rio de Janeiro’s oldest jiu-jitsu schools. 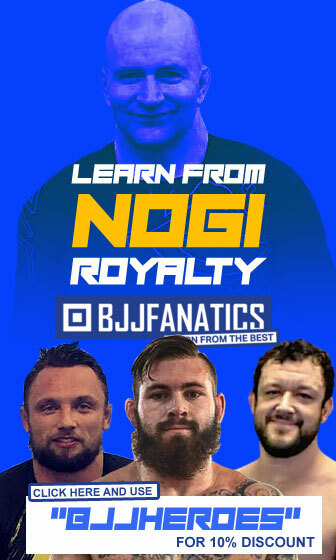 Since then the academy has had a true “who-is-who” roster of instructors, including Master Sylvio Behring, Marcelo “Cazuza” and Sergio “Bolão”. It is estimated that Alvaro Barreto directly promoted around 20 black belts, men like Sylvio Behring, Guilherme Machado, Wagner Cardozo and Claudio Hego, but he has participated in the awarding of over 300 black belts (such as Fabricio Werdum, who Behring graduated but Barreto was present for the ceremony). 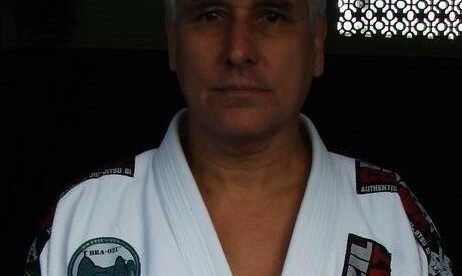 Barreto was promoted to 8th degree black belt in 1992, and was presented with his 9th degree Faixa Vermelha by the Federação de Jiu-Jitsu do Estado do Rio de Janeiro in 2005. Alvaro Barreto still actively practices jiu jitsu, teaching mainly private classes three times a week at Academia Corpo Quatro. 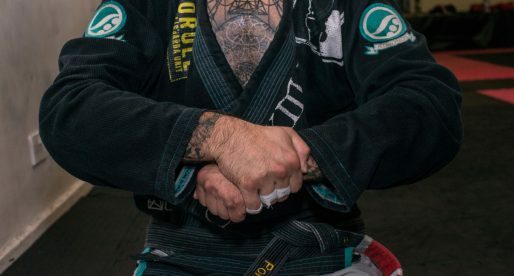 Editor’s Note: A big thank you to Hywel Teague from BJJ Hacks for all the help in the gathering of information about Master Alvaro Barreto and for the cover picture. I was in that day at Pedro's school. Both master Barreto and his nephew, a doctor and a black belt At 65 yrs. old, he lifted his 220 lbs. black belt nephew like he was a piece of paper. that's was something! Met him in Brazil with Pedro. He is one of the nicest people I've ever met. He had us do 200 pushups… with him. 75 years old, and didn't skip a beat. Guillerme Machado is the founder Origem Jiu jitsu, he is a Coral Belt and still teaches Jiu Jitsu at 70 years d, he was awarded his blackbelt more than 40 years ago. There isn’t many of these guys left, bjj heroes should have a profile on Master Guilherme Machado. A great story he has of submitting Rorion Gracie o the beach.